Romania. August 1944. The Red Army pursues the retreating Germans through Transylvania. Captain Khavanov's orders: occupy an old fortress on the road to Sibiu, to secure the Red Army's supply line. In the fortress lived a frail old man. What about him drew the interest of a commissar from division headquarters? And why did Khavanov's men disappear one by one? Romania. August 1944. The Red Army pursues the retreating Germans. 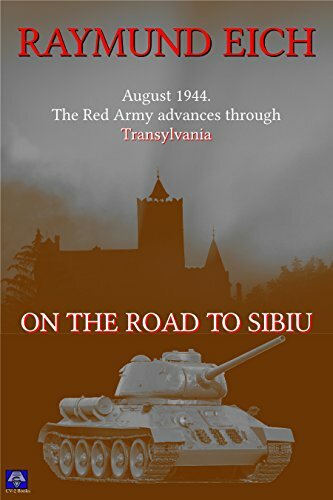 Captain Khavanov’s orders: occupy an old fortress on the road to Sibiu, to secure the Red Army’s supply line. In the fortress lived a frail old man. What about him drew the interest of a commissar from division headquarters? And why did Khavanov’s men disappear one by one?